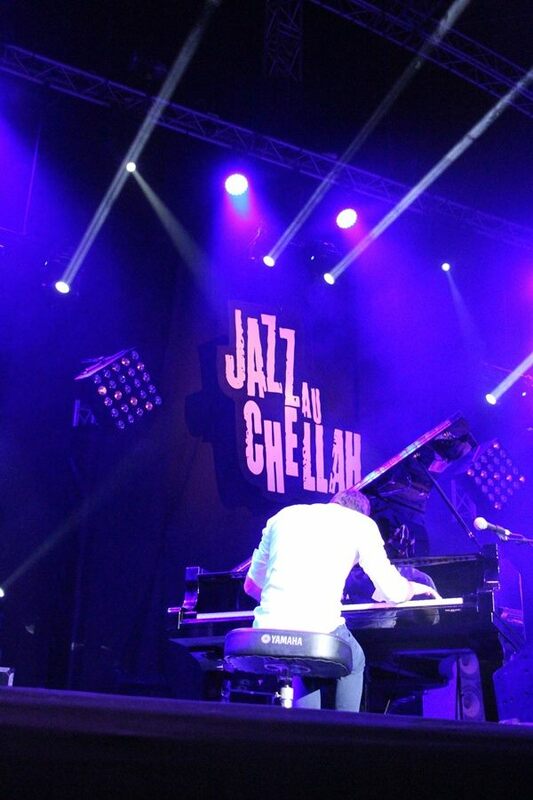 Rabat - ‘‘Dock In Absolute’’ performed, for the first time in Morocco on Friday, in the Chellah Jazz Festival in Rabat. 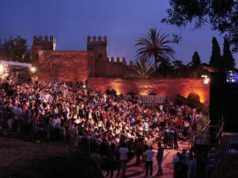 Rabat – ‘‘Dock In Absolute’’ performed, for the first time in Morocco on Friday, in the Chellah Jazz Festival in Rabat. 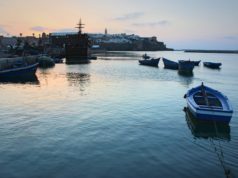 ‘‘Dock In Absolute’’ is comprised of three professional musicians : percussionist Michel Meis, electric bass guitar player David Kintziger, and pianist and composer Jean-Philippe Koch. 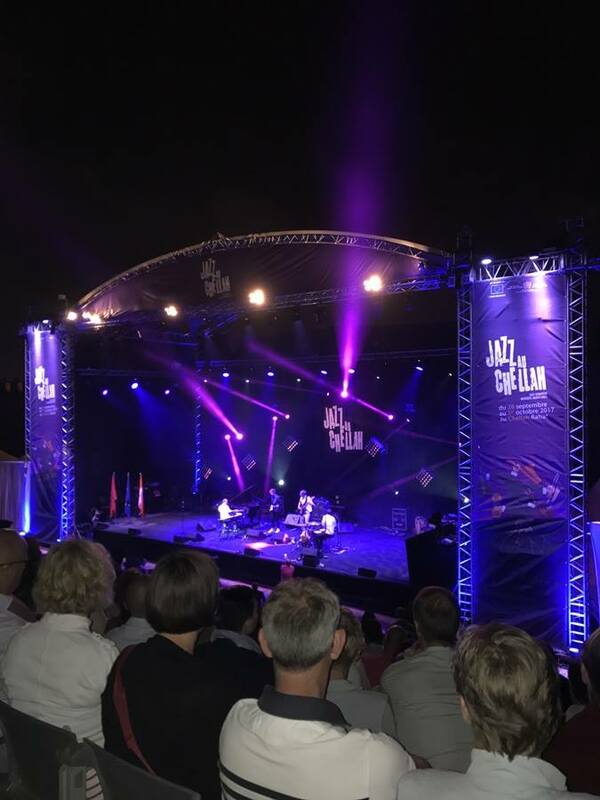 The Belgium-Luxembourg trio, who share a love of jazz, combined different styles of progressive jazz, classical and rock, while performing the pianist’s own compositions at the Chellah Jazz Festival on Friday. 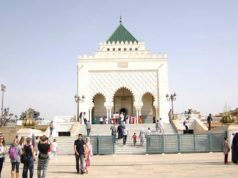 Held annually under the theme ‘‘European Jazz – Moroccan music ’’, the Chellah Jazz Festival is an EU initiative in partnership with the Moroccan Ministry of Culture, the Rabat-Salé-Zemmour- Zaer Wilaya and in collaboration with embassies and cultural institutes of EU member -states in Morocco. On the second day of the festival, ‘‘Dock In Absolute’’ performed special peices like ‘‘O-zone’’ and ‘‘Sparkling summer’’ in the first part of the evening. 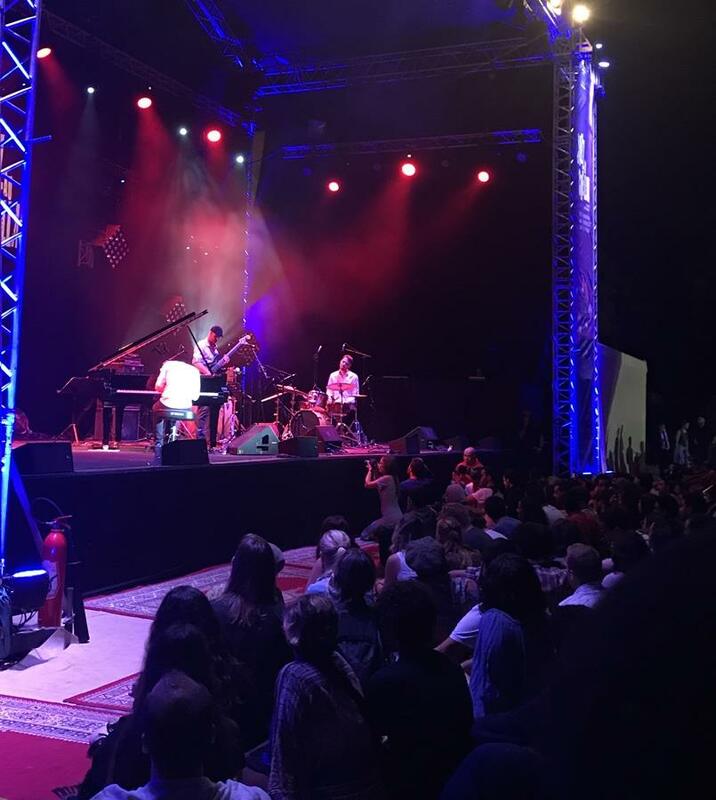 Later, European jazz met Moroccan music when the band performed with Alex Camil, saxophonist and composer, and Mohamed Amine Elbliha, a Moroccan keyboardist and percussionist. 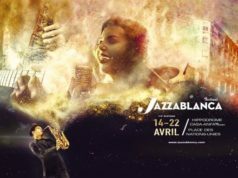 According to Jutta Unger, who brings European artistic direction to the festival along with afro-jazz musician Majid Bekkas, ‘‘Dock In Absolute are amazing musicians. 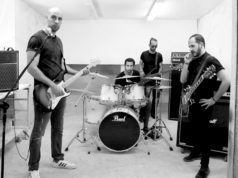 They represent music with a lot of influence, in particular classir rock with a fresh, modern and passionate fusion, while adding a certain strenght to jazz. This group plays all around the world and they adore sharing their music. It is a universal emotion for them’’. 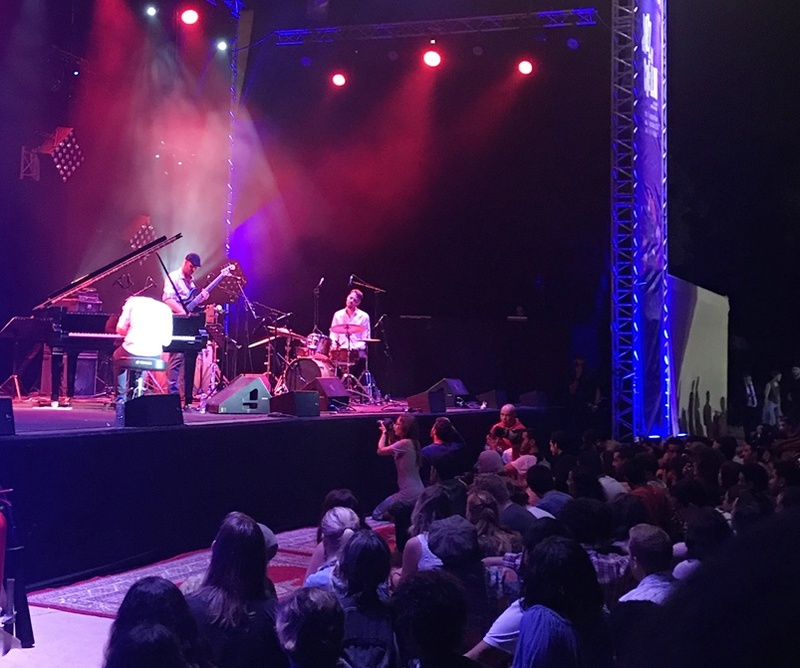 The trio’s performance met with great success, more than 1,300 people attended the concert, according to Jihane, the festival’s press relations manager.